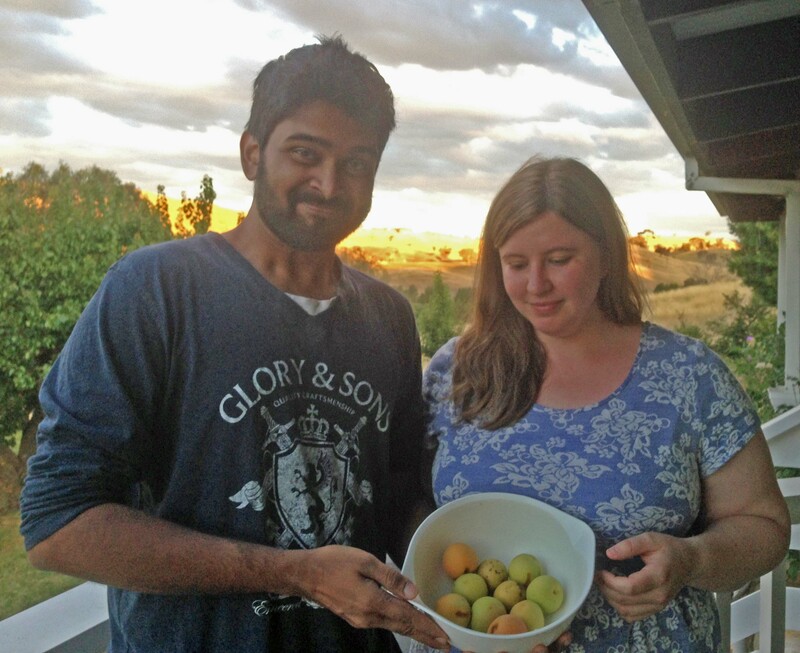 Fresh, juicy, aromatic apricots are one of the joys of Christmas time in Australia. So I was horrified to see that criminals were in the garden stealing our treasures. I ran out shrieking swear words at them. Of course they think shrieking is just talking endearments in their own squawking language, but the running about flapping my arms gave them the hint. 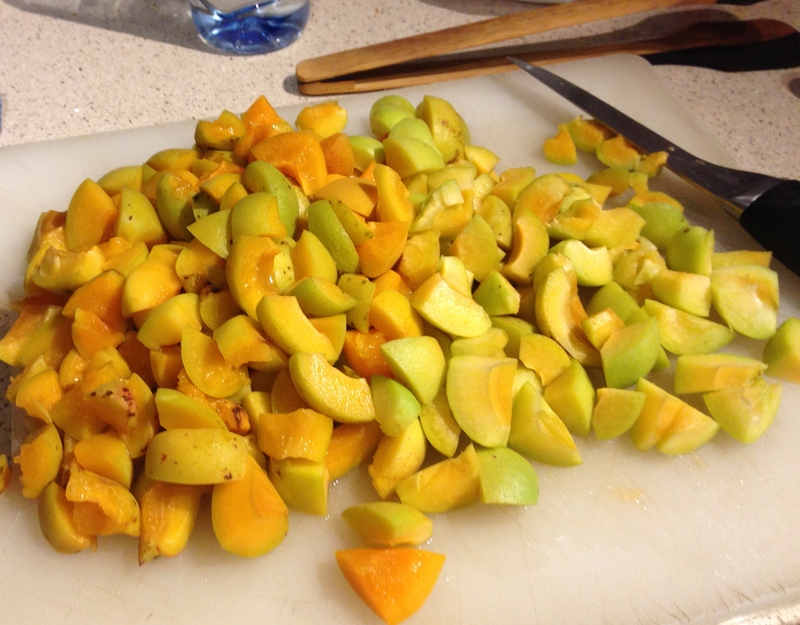 Evidence of the crime was easy to see in the form of apricot pits and pecked fruit. I was particularly outraged because we’ve had so few apricots in the last couple of years. The tree we have is a Moorpark planted over fifty years ago at a time when it was much easier to have your own trees than make the long trek into town to a grocery store. 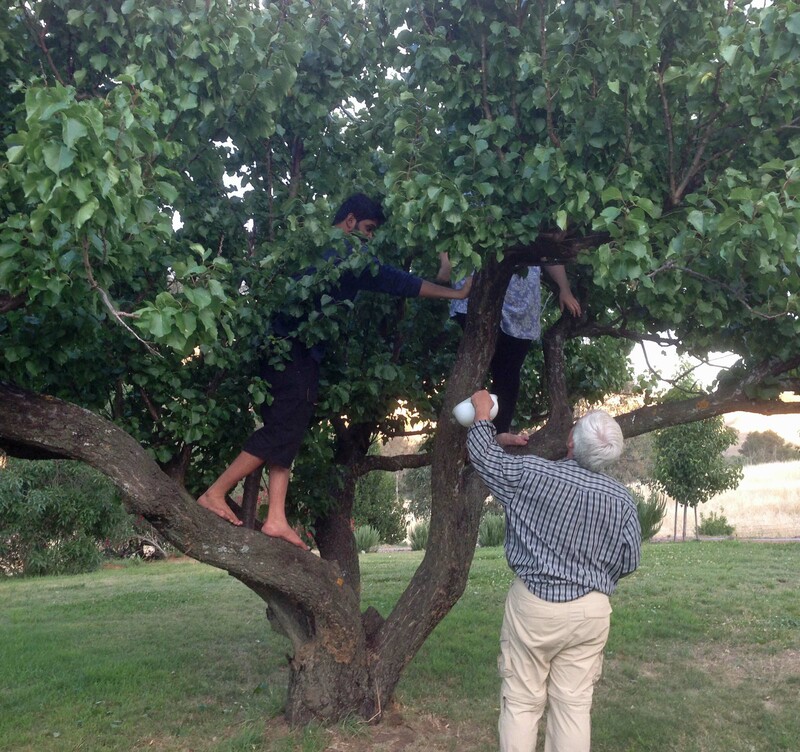 Even older quince, plum and peach trees have naturalized along the Mullion Creek where they would have been planted before houses had water tanks that allowed for a garden with actual hoses. 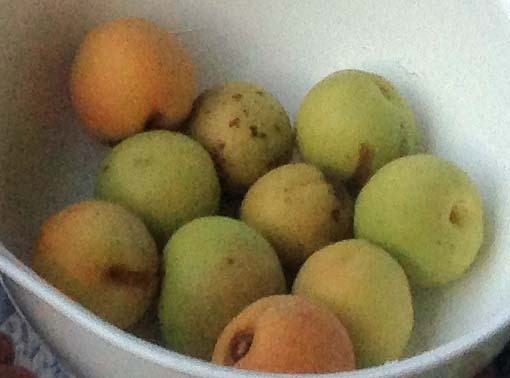 The Moorpark apricot is so delicious that there’s a town in California named after it. Unfortunately the cockatoos agree. 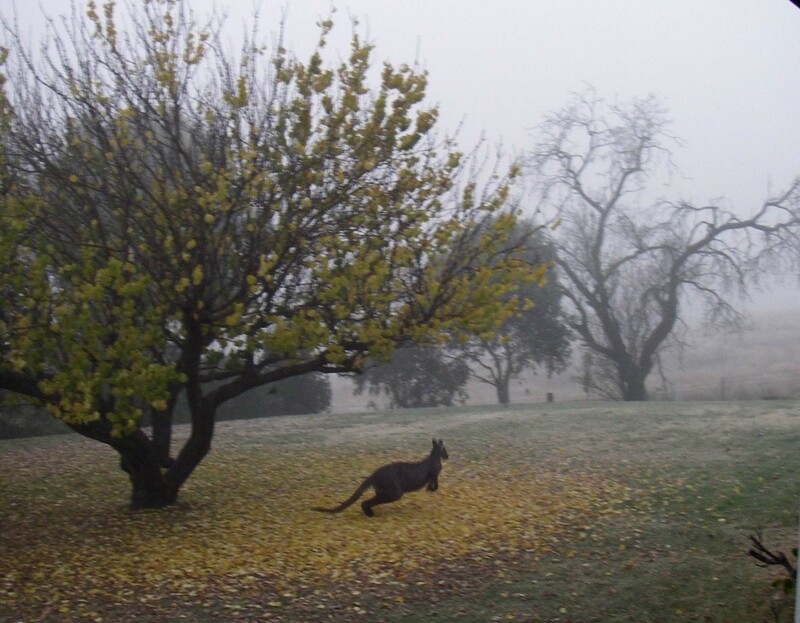 They have long memories and determination to ransack any trees they know about. We don’t mind them taking the cherries from the gully because they’re very tart and small and only fit for pies or sauces. The apricot is another matter. At least when there were lots of apricots it was okay to share with the birds. Except, I wasn’t expecting much, after several years of poor fruiting. When we moved back here the tree had grown large and hadn’t been pruned for quite a while. The golden autumn foliage was a reminder of the possible future fruit. We got nothing at all that summer. Last year I individually wrapped the ten (only ten!!) growing apricots in lengths of netting and tinsel that were supposed to frighten the birds away. No such luck. The cockies managed to reach through and around and extract them. We got two. The pruning regime I restarted two years ago still didn’t seem to be having much effect. The tree did flower nicely in the spring and the bees hummed enthusiastically over the blossoms. There just didn’t seem to be much fruit. 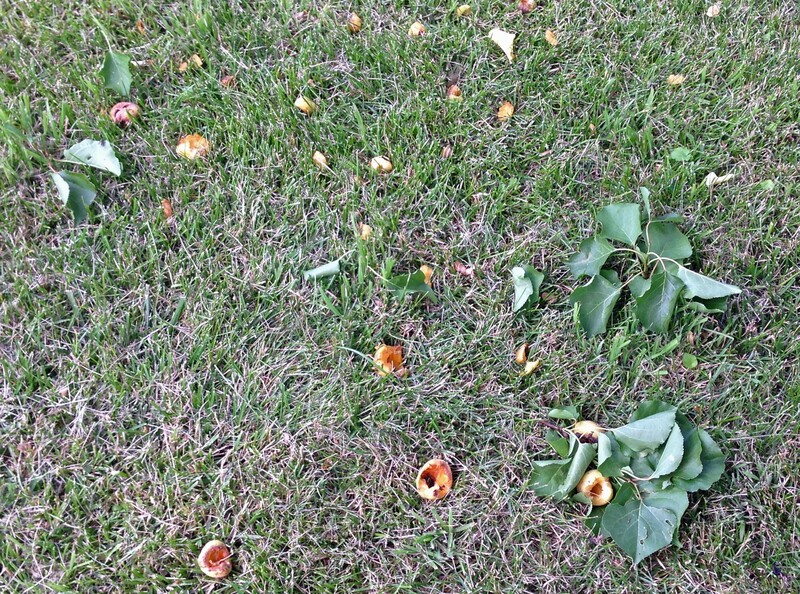 In desperation, after chasing off the criminal cockatoos, I raked together some of the better looking pieces they’d knocked down and sent members of my family up the tree to find any remaining apricots. It turned out quite a few had been hiding among the green leaves. A number had earwigs scuttling disgustingly around in holes, but there were actually a few perfect ones ready for eating. I picked the green ones for jam and to spite the birds who I’d just discovered had eaten all our apples as well. Such a joy to have real apricots again, plus jam. 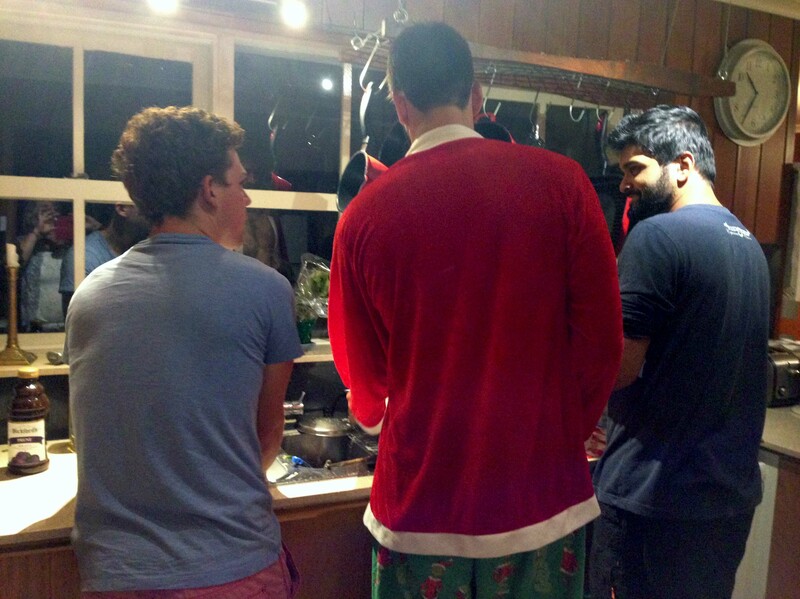 And Santa Claus even turned up to do the dishes. Next summer, it’ll be back to war between me and the cockatoos. Very nice story. 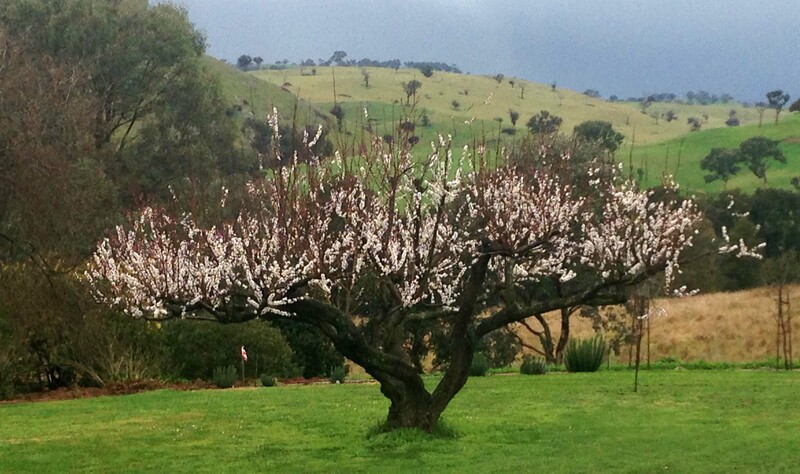 I have two moorpark and one royal blenheim apricot trees in my home orchard. I am not sure if they will provide fruit or not as I live in USDA Zone 9b but I was willing to give them a try. My apricot trees are very young it’s nice to be able to see how a mature tree will look like with proper pruning. Cheers!